Hello new guy here! 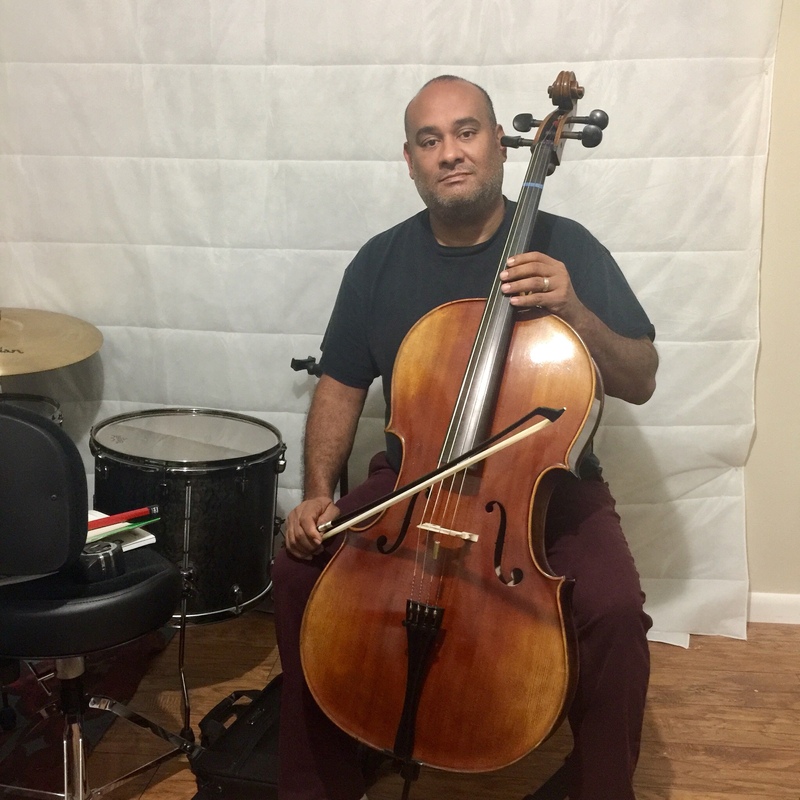 I purchased a cello from the fiddlershop about a month ago I bought a Fiddlerman Artist cello. I immediately started lessons with a great teacher and I am moving along nicely. I do have a musical background in other instruments. I will also most likely pick up a violin from the shop sometime soon. Thanks to Pierre and the rest of his crew they are awesome. Welcome to the forum, cello is a cool instrument have fun with it. I love the sound of the cello, but it would probably be too big for me as I am on the little side, I probably couldn't see around it...and the possibilities of transporting it to lessons would be an extreme adventure! Thank you! I may consider it in the future as it really does sound wonderful, I am sure size really doesn't matter! Thanks for the kind words Vladimir. Who is your teacher again? Elizabeth Aron is my teacher. I went to your shop with my wife and I met you and your staff. You offered coffee while I tried the artist cello. Things are going great and I appreciate you and your friendly staff. I remember 🙂 Elizabeth is great. She also told me that she loves that cello.